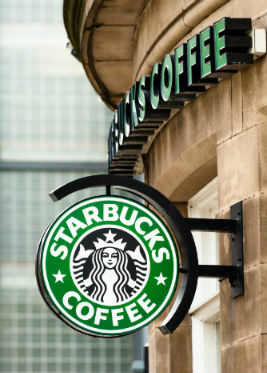 From their first location in 1971 in Seattle to their status as the world’s most recognized coffee shop, Starbucks Coffee Company has come a long way in the past few decades. They were invented in Germany in the 1920s and became wildly popular in the U.S. in the 1980s, even spawning a Disney show. 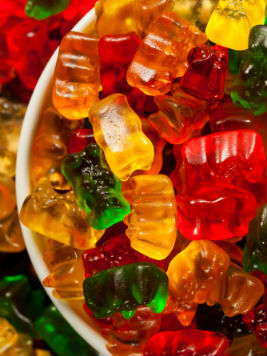 Today, gummy bears are just as popular as ever. 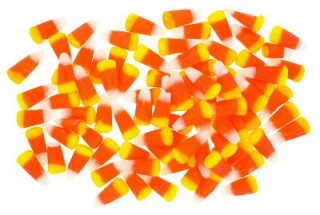 You either love candy corn or you hate it. The recipe for candy corn, which is a type of mellow cream candy, has remained the same since the 1800s: water, sugar, corn syrup and fondant. It is thought of as a Halloween candy but has always been available year round. It is named after moonshine and started out as a lithium-infused lemon soda to be used as a whisky mixer. 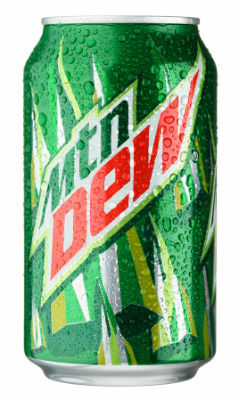 The company has always played up the hillbilly origins of its name, with a hillbilly for a spokesperson and slogans like “It’ll Tickle Your Innards” and “Dewin It Country Cool”. 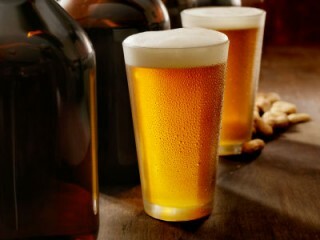 Since its origins around 4300 B.C., beer has seen many variations but the basic premises stay the same. It’s something you can always count on … a nice, cold beer at the end of a long day. 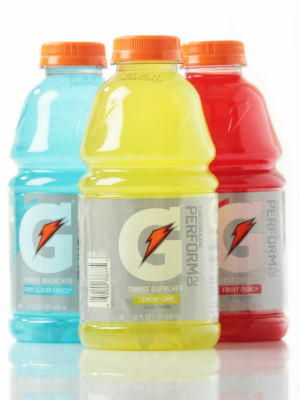 Almost everyone has heard of Gatorade and most people have tried it. How much do you know about its history? Smirnoff is one of the best-selling vodkas in the world. From its beginnings in Russian in the 1860s, here’s our Smirnoff Vodka timeline. 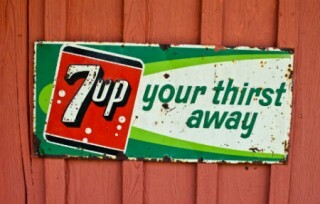 7 Up has been a part of American culture for almost 100 years. From its beginnings as a lithium-laced concoction to its current incarnation as we know it, here’s our 7 Up timeline. Everyone loves fudge and anyone who says they don’t love fudge is either lying or is an alien. 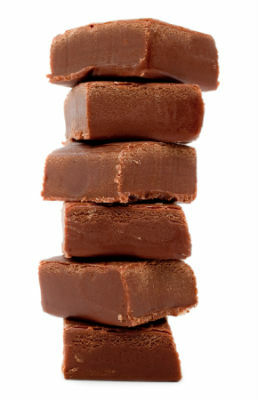 Here’s our fudge timeline so you can see where all that fudginess came from. 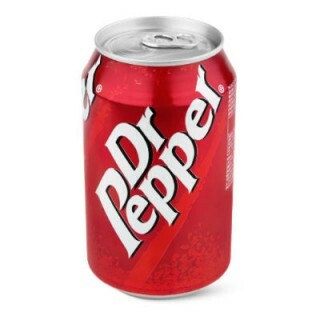 A history of Dr. Pepper in timeline format, from 1885 when Charles Adlerton of Waco, Texas invented it to its present day history. 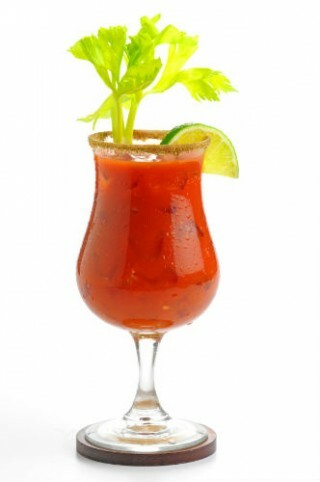 A history of the Bloody Mary in timeline format, from 1926 when Fernand Petiot, a bartender at Harry’s bar in New York, created it to the present day. 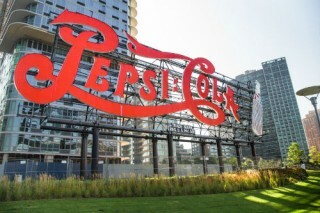 The history of Pepsi in timeline format, from 1898 when Caleb Bradham named his soft drink Pepsi-Cola through the years to the present day Pepsi. 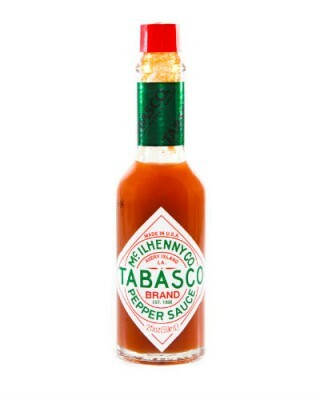 A timeline of Tabasco sauce history, from 1870 when Edmund McIlhenny received a patent for his pepper sauce formula to the present day.